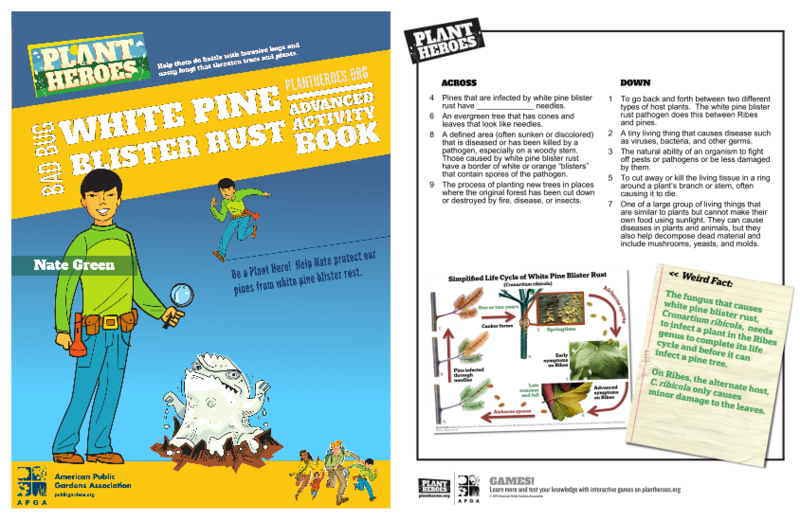 These activity books are great supplements to invasive species lessons. 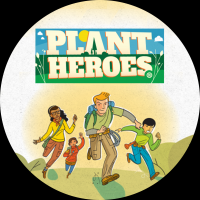 Advanced booklets contain challenging puzzles with relevant vocabulary words and an invasive species comic strip. Click on the thumbnail below to check out the Coconut Rhinoceros Beetle advanced activity book!